Alexander Provan is an artist/editor based in New York. His practices meld writing, art-making, editing, and publishing, and are primarily concerned with the relationships between representation, technology, and politics. In his critical writing and work with the magazine Triple Canopy, and in performances and multimedia projects, He explores the power of technological processes to comprehend and determine social conduct while asking how language and artistic work might interrupt these processes. 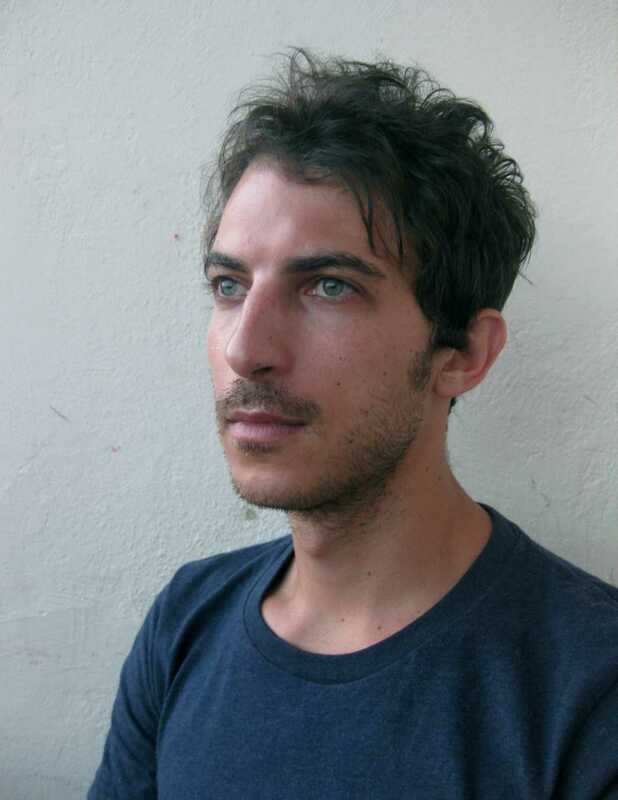 He is the recipient of a 2015 Creative Capital | Andy Warhol Foundation Arts Writers Grant for his forthcoming book Arbitrary Units: Culture in the Age of Quantification. As part of a 2013–15 fellowship at the Vera List Center for Art and Politics at the New School, he developed essays, presentations, and performances that deal with standards, the ubiquitous and largely invisible tools for organizing social and economic life.